Hi this is Jenifer here with my family project. I did a fun messy layout of my family to give you an idea of how fun and messy Wow can be. Step 1: Using the funky boarder strip stamp and the clear gloss super fine embossing powder stamp on the dots. This will be your first layer. Heat set. Step 2: Using some sprays or even some water color paint over the embossed dots. The embossed dots act as a resist and the fun colors will make them POP. Step 3: Layer!! Layer!! Layer :) first I did the thread then I dug into my scrap bin and put together some flags along the bottom of my picture. The fun scallop along the bottom of my picture is a doily that I cut apart. Step 4: When everything is adhered in place attach some flowers and a WOW flower center. I used opaque pastel blue and cotton candy with the Melt it and got this fun swirl effect. Last but not least I wrote family in the bottom corner with a WoW pen and ebony embossing powder to complete my page. Hello! Birgit here today with an embossed mini album cover. To create this cover I combined two ways of embossing. Dry embossing with embossing folders and heat embossing. Using these 2 together can create awesome effects. I first stamped my cardstock with yellow ink to add some extra interest. Of course you could use pattered cardstock as well but make sure to use light colors and small prints to get the nicest result. I added Versamark on the higher parts of one side of the inside of an embossing folder. To do this lightly push the whole ink pad to the folder surface but be careful not to push to hard or you will also cover the lower parts Then I put the cardstock in with the side I want to be heat embossed (so the stamped side) towards the Versamark and run it through my Big Shot. After that I added Metallic Copper embossing powder to the dry embossed cardstock and heated it. Have you heard we are having a design team call, it closes in a few days so please get your applications sent. Its an amazing team to be part of with wonderful products and team members. Our project for this month is family :-) and I have done it with a bit of a twist. As it is Christmas in a large part of the world today I decided to make a Christmas greeting from my family to you all. For this project I have used my cricut to cut out my wreath, I have then embossed it completely with WOW Embossing Powders, the colours I have used are Colour blend Verdigris, Primary Evergreen, Glamour Green, Ruby Romance and Black Twinkle. So I got to thinking about how I could show off some WOW! products while creating a project that included all of the above! And it came to me at 2am this morning! I created the background by layering on some Prima papers - Buff by Julie Nutting - and then layered gesso. mixed with a little water, on top. Then I added some texture with dry wall tape, washi tape, stiff lace and modelling paste. I used a stencil for the modelling paste. 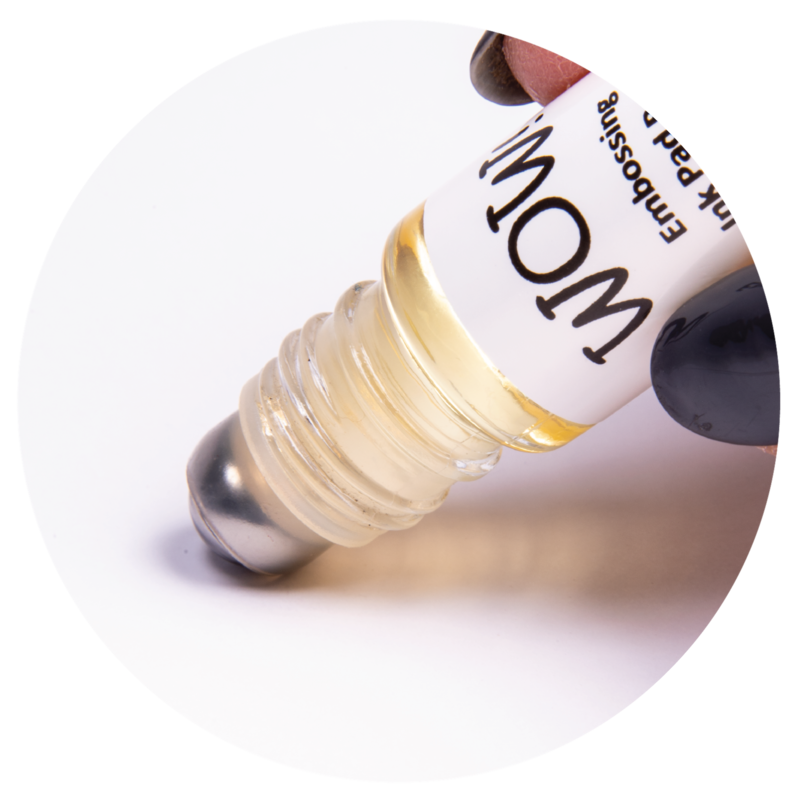 I heat dry each layer with my WOW! heat tool to speed things up. Once the background had dried I used some bubble wrap with embossing ink and Copper Pearl embossing powder. Taking my Silicone Moulds I made some Roses and Daisies with Melt-It powder mixed with Copper, Gold, & Pearl powders. I arranged them around the Family Ties wheel adding a key tied with gold ribbon. To finish I added a fabric butterfly and some wooden hearts. Hi, Christine here again with the December project. I'm always running out of Christmas tags for my family so decided to make my own using WoW embossing powders. So easy to do and gives your presents the personal touch too. I cut out and embossed three chipboard tags with gold, silver and bronze powders and punched a hole in the top for the ribbon. Using the "Is it a Bird" stamp, I randomly stamped a tree onto each tag and used an alternative colour embossing powder to give a background design. This is a good way of decorating backgrounds for cards and your odd papers too. Try adding some small stamped and embossed images to plain cardstock to revitalise your craft stash, or decorate your own Christmas wrapping papers using the same technique. I then added some embossed chipboard Trees onto each tag with coloured stars stuck into the branches to add some Christmas sparkle. This month with WOW the challenge is - Family Projects. I did make one of these a long time ago and my daughter has a new colour scheme in her bedroom so asked me to do another for her, so I thought I would share it with you. This mannequin I purchased from a car boot sale for 50pence and I had this ethereal, earthtoney nature idea in mind. You can pick them up from places like Home Bargains and B & M bargains. Part of the WOW collection are flocks and foils. You can do so much with them and combined with double sided sticky sheets, you're onto a winner, I loved this technique and so I have replicated it for the skirt on the mannequin. I don't like plain old Christmas Cards, so it has become a tradition that I think up something 3-D every year. And every year WOW Embossing and Sizzix is involved somehow. The Sizzix Noel is cut from trusty old pizza boxes and embossed with Metallic Silver Sparkle which has fantastic coverage. For the bird and bauble (also Sizzix) I used random old dictionary pages which are much thicker than todays book papers. A bit of wire and some pearls and my 3-D card is finished without it taking forever. Have a very happy Christmas everybody and a great start into 2014! My son and I created a Tiffany windowdecoration. It looks like real Tiffany glas art but with out the danger of cuting little fingers with sharp glas parts. Hello my dear crafty friends! Irit is here again and this time with a scrapbooking page. Lately I don't scrap too much, also I still call myself a " primary scrapbooker". But this Family theme we offer this month as our WOW! challenge was totally perfect for a scrap page and so this lovely page was born. December Challenge and November Winner!!! For our challenge this month, we'd like you to create projects inspired by the theme: Family! It can be a card, scrapbook, mini album, an altered item, or anything that you can think of! You must use our products or heat embossing on your project, and please mention what you've used on your project if it's not clear from the photos. Last month's randomly selected winner is: Jules !!!! Check out her gorgeous winning entry here! 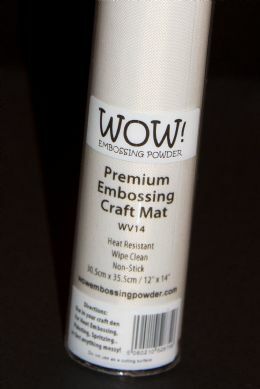 Please contact tania@wowembossingpowder.co.uk with your selection of 6 embossing powders! By entering the challenge each month, you'll get a chance to win a set of 6 embossing powders in a handy carry case. The winner will be randomly selected from eligible entries. Remember, all projects must have either heat embossing or use our products to qualify! You must also be a follower of our blog to enter*. 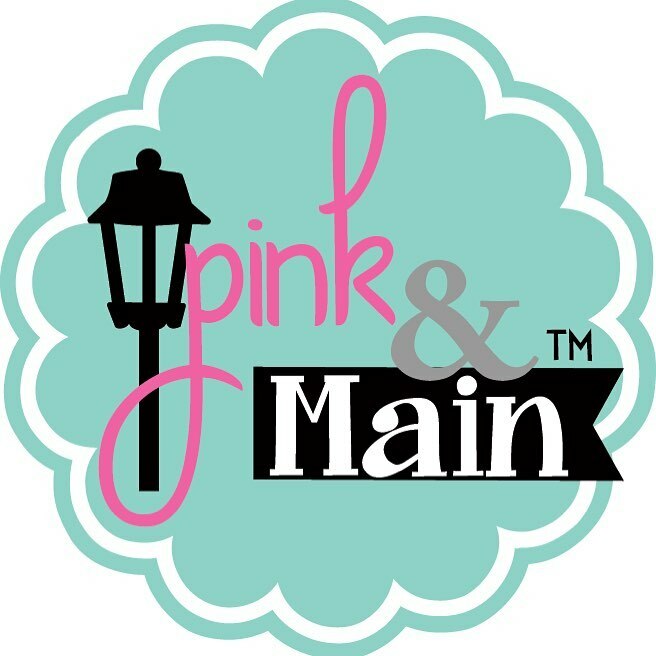 Add a link to your project below or share them on our Facebook page! Hello! Birgit here today with a wintery tag. The tag itself comes from the Prima Tag Pad. I stamped it with Versamark and the "ME Blizzard" stamp and then embossed it with White Twinkle Embossing Glitter The impression is not perfect but I actually like that because it gives a more distressed look. Then I sprayed it with pink and purple spray paint. The embossed parts resist the paint but you need to dap off the excess paint. I added a few drops of IZINK Gold at the top of the tag and sprayed a little water on it while holding the tag upright. Let the IZINK run down. The angel wings were painted with the same color. The heart was cut from cardboard and the top layer peeled off. I painted it with IZINK Opaline and little bit Gold. Then I added some Versamark on top and embossed it with Magical Mauve Embossing Glitter. Finally I drew some little black circles and colored them in with a white pen. The tag was finished with some Prima sequin flowers and a sentiment. Hello all, boy it's the beginning of crazy season! Only 30 more sleeps my kids have informed me. So with that in mind a made a project to help me remember how many more days, cause apparently I need reminding several times a day! So I decided to make a Christmas countdown. I used an old boxed frame from the op shop and covered it all in YUMMY Graphic 45 papers and then cut out the words on my silhoutte, I love subway art I believe it is called. After I cut it out I double embossed each letter with the totally DELISH WOW RUBY ROMANCE embossing glitter. Put them in the sticker maker and then applied to my project. Here is a close up of the words, I so wish I knew how to get a better pic of all the sparkle. I made this tree, the idea came from pinterest, but I must say that they always make it look so easy! Not what I had in my mind but it still looks cool. I have cut the star out and embossed it with WOW TWINKLE embossing glitter. Hi there, Nikki here to share my Christmas inspiration with you. I thought I would make a decoration for my Christmas tree using up all those scraps of paper that I seem to have collected over the year. I made lots and lots of little flowers from all my scraps and then glued them onto a polystyrene star. WOW! Embossing Powders make a lovely stocking filler for all your crafty friends - pop on over to the shop (you will find some fab stamps, foils and silicone moulds too!!!!!). Hi! It's Sandie here today with a little WOW! Embossing inspiration. Following along with our theme this month, Christmas and/or Winter, I have made a Winter tag. To create the background I started with some blue snowflake paper and added a thin layer of gesso over most of it. Then I added some mesh and more gesso. Using a stencil and modelling paste I added some bubbles. For the snowflakes I first embossed them with Clear Gloss and then some Mojave. I coloured the tree with a green copic marker (G21) and then spritzed it with Kiwi Glimmer Mist, dried it off with a heat gun and then embossed it with Clear Gloss. I sprinkled some Nice Ice Blue and Mojave onto mod podge and heat embossed it so that the powders melted into the mod podge. I stamped the sentiment onto white card with Memento black ink and then cut the letters apart. I adhered them with mod podge and then put a thick layer of glossy accents over them. Finally, I inked the edges with Broken China distress ink.